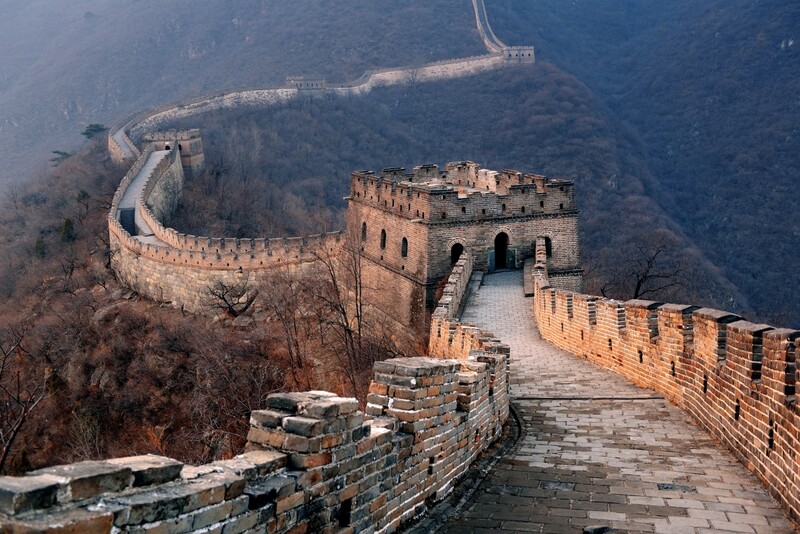 Durante il prossimo International Forum on China Tourism Outbound IFCOT che si terrà a Pechino il 29 Giugno 2015 molto si parlerà del progetto “One Belt, One road”. Il progetto, in cinese “一带一路”, è stato presentato fin dal 2013 dal presidente Xi Jinping ed è riferito alla Nuova Via della Seta che vuole collegare la Cina con l’Europa, via terra attraverso l’Asia Centrale e Occidentale e via mare, attraverso rotte marittime che oltre ai paesi asiatici toccheranno anche porti in Africa e nella Penisola Arabica. Punto di arrivo sia via mare che via terra è Venezia. Né le rotte marittime né quelle via terra seguono una chiara linea, geograficamente parlando, ma sono piuttosto un piano d’azione su come la Cina pensa di integrarsi economicamente e rafforzare la sua influenza nelle regioni attraversate. 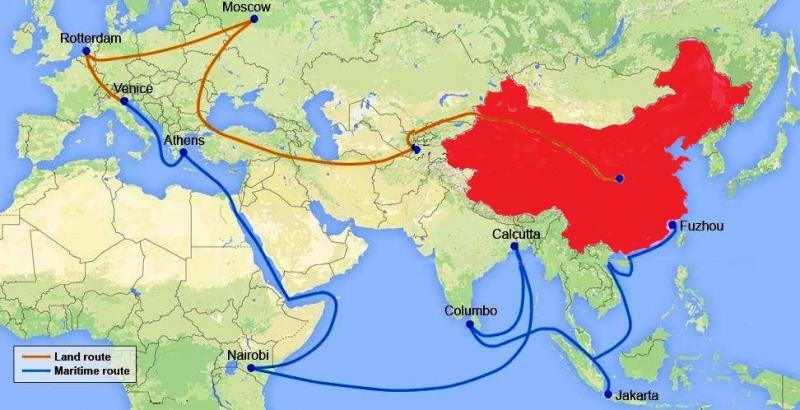 “…The “One Belt and One Road” initiative concerns 65 countries and 4.4 billion people and is China’s most important and strategic initiative. The first feature is that the Middle East and North Africa have become the epicenter of turbulence, regional war, conflict and hatred. The Arab Spring of 2010 triggered a major political earthquake in this region. A number of strong men fell down. The Syrian War has lasted for more than three years, with 200,000 dead and millions homeless. This war is still going on. The war between ISIS and anti-ISIS alliances is raging. Some parts of Libya have become the stronghold of ISIS in North Africa. We can’t foresee the end of turbulence in this region, in spite of tireless efforts from the international community to quell the violence. The second feature is that Europe finds itself in the epicenter of financial crisis. This crisis broke out first in the United States in 2008. A worsening sovereign debt crisis in Portugal, Spain, Italy, and Greece shifted the epicenter of the financial crisis to to Europe. The European Union is still struggling to overcome the consequences of this crisis. The third feature is that East Asia has become the global growth center. The last three decades witnessed steady and robust growth causing East Asia to become the most dynamic and fastest growing region in the world. Its steady growth is not only important for the whole Asia but also very much needed by the rest of the world. Moving to Asia, we can see East Asia, with 2.2 billion people, continues to grow steadily. South Asia is catching up and Central Asia is lagging behind currently. However, the economies of these three regions are highly complementary.